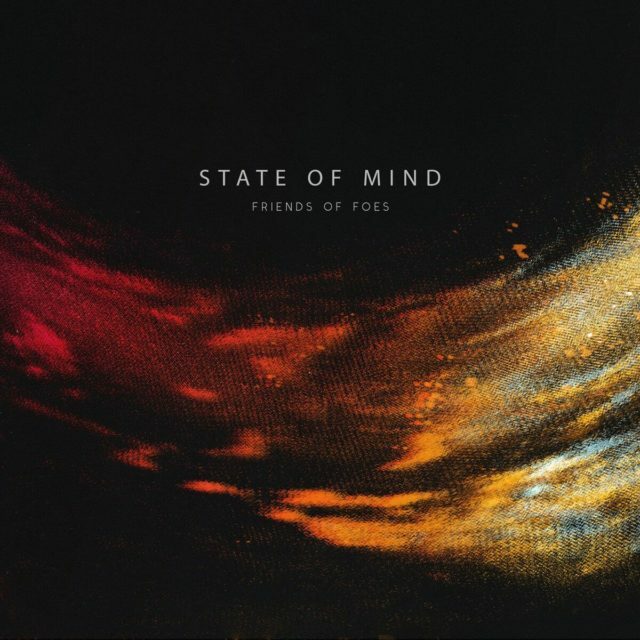 Canadian band Friends of Foes are proud to announce the release of their new album, State Of Mind. Set for release on Friday, October 12th, State Of Mind is an indie-alternative record that displays a strong connection of intricate rhythms and atmospheric tones. Melancholic and moody instrumentals are complimented by warm and alluring vocal lines and harmonies allowing every song to not only be intriguing, but also highly memorable. The album was recorded at Rainy Day Recording, mixed by S.J. Kardash (The Sheepdogs, Deep Dark Woods), and mastered by Trevor Case (Kelly Clarkson, Missy Elliot) and feature artwork by Stephanie Kuse.